Distance Learning CME COURSE -2008 ( January- December). 8 CME Credits will be available after an exam. 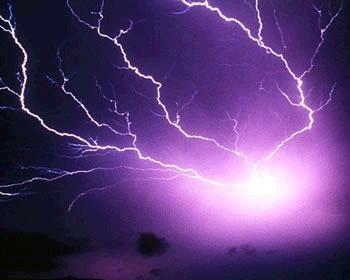 ( electrical shock in water,atmospheric electricity etc).